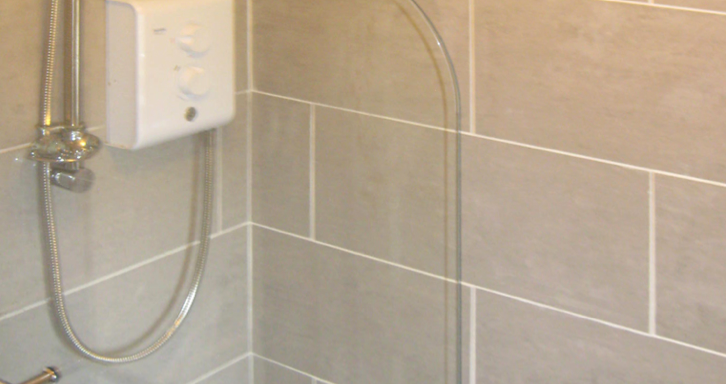 As specialists in bathroom wall and floor tiling, we pay attention to even the smallest of details, making sure everything we do is flawless, and you as our client, is satisfied of our work and your new bathroom. If you feel like your bathroom needs a refreshing change, don’t hesitate to contact Bawden Builders today. 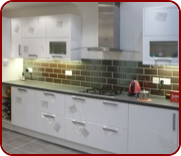 At Bawden Builders we have over 25 years of experience and extensive knowledge in every aspect of interior and exterior tiling. 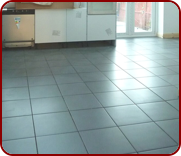 Our friendly and reliable team exists of fully qualified tilers in Coventry, who have a passion for turning your ideas into reality. 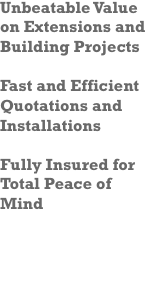 No project is too small for our team, we are willing to undertake all jobs from the smallest splash-backs to tiling the largest wet rooms you have in mind. Any job we undertake gets the same amount of commitment and extensive attention to detail.